Win £500 worth of Tesco Vouchers! 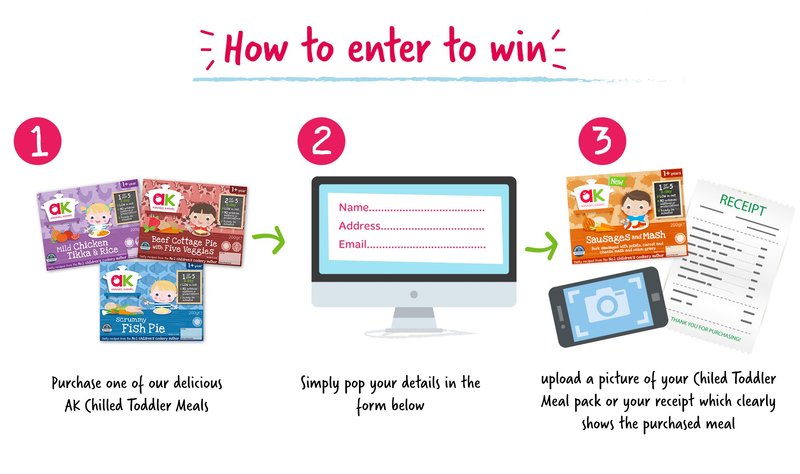 To celebrate Annabel’s newest Chilled Toddler Meal, Sausage and Mash, we’re giving you the chance to win £500 worth of Tesco vouchers. 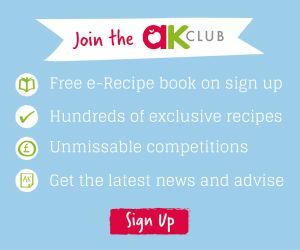 Annabel has put 25 years of recipe expertise into cooking-up her quick and delicious range of children’s favourites. Low in salt and a tasty way towards their 5-a-day, toddlers and kids will love them.